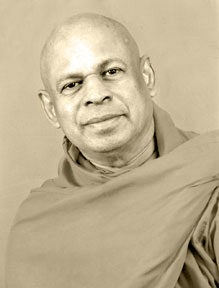 Bhante Maharagama Dhammasiri was born in 1949 in Maharagama, Sri Lanka. At the age of 11, he received monastic ordination at Maharagama Bhikkhu Training Center in Colombo, under the late Most Veneragle Madihe Paññāsīha Mahanayaka Maha Thera and Most Venerable Ampitiye Sri Rahula Maha Thera in June 1960. After completing his religious education, he was appointed director of the Vajirarama Vihara in Anuradhapura in 1972. Soon after, in 1975, he returned to Maharagama Bhikkhu Training Center as acting director. Then, in 1987, he came to the United States as the general secretary of the Washington DC Buddhist vihara, then taking over as president of the vihara from 1988 until today. Now, he is also the founder and abbot of the Lion of Wisdom – Paññāsīha Meditation Center. 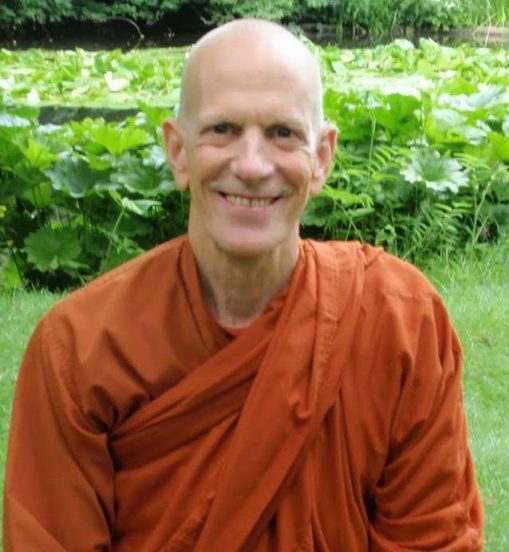 Bhante Rahula was born Scott Joseph DuPrez in Southern California in 1948. After following the hippie trail to India, he eventually discovered Theravada Buddhism in Sri Lanka, where he ordained as a novice monk in 1975 at Gothama Thapovanaya, Kalupaluwawa. He received his bhikkhu upasampada ordination at Wat Thai Los Angeles in May 1979. After returning to Sri Lanka for some years, he came to help Bhante Henepola Gunaratana establish the Bhavana Society Forest Monastery, where he served as vice-abbot from 1986 to 2010. Now, after seven years of teaching Dhamma and leading retreats around the world, Bhante Rahula has taken on the role as managing director and chief meditation teacher at the Lion of Wisdom – Paññāsīha Meditation Center.